Mary Wong is a noodle bar franchise in and around Moscow and when we found their corporate identity we just had to share it. Sleek, minimalist and incredibly exciting. With design like this, who wouldn’t want to eat at your noodle bar? 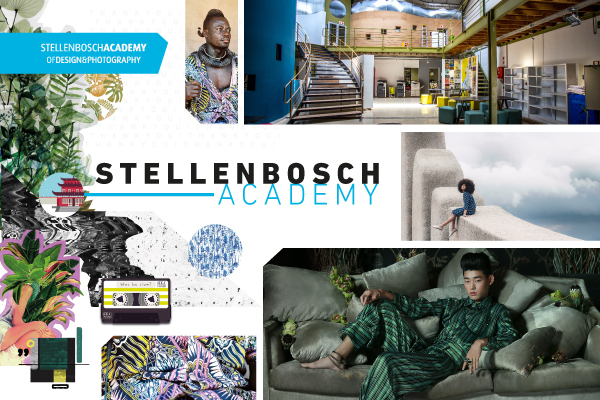 This entry was posted in Design and tagged Corporate Identity, Design, Mary Wong on August 29, 2014 by stellenboschacademy. Martin Krusche is a multi-talented art director/illustrator from Berlin and we’re very glad to be sharing his amazing work with you. He specialises in finely detailed illustrations and designs that are clearly well-loved and well thought out. We love his attention to detail and level of finishing. While you take your time to appreciate his works here – dubbed the ‘Poor Illustrations’ consider having a look at his website at his other amazing work. You can find that right over here. This entry was posted in Illustration and tagged Berlin, Illustration, Martin Krusche on August 27, 2014 by stellenboschacademy. For this reason, Virgin Atlantic employed the services of MAP Projects – a design consultancy in London – to see what they could do. Not only is the design solution space and weight saving, we also think it’s rather elegant too. This is a great example of applying design thinking to business problems and arriving at real world, actionable solutions that deliver not only real value to the business concerned but also improve the look and feel of their objects. Everyone wins! If you’re interested in learning more about MAP, check out their website over here. This entry was posted in Design, Inspiration and tagged Design, Trays, Virgin Atlantic on August 25, 2014 by stellenboschacademy. Marcel George is a 26 year old illustrator from London. We love his watercolour portraits and studies of objects. As people who understand how difficult watercolours can be – we appreciate not only the talent shown, but also his incredible skill! To see more of Marcel George’s work – take a look at his website here. This entry was posted in Illustration and tagged Illustration, Marcel George, Portraits, Watercolour on August 22, 2014 by stellenboschacademy. Tawfik Gebreel is a lecturer and illustrator at the University of Palestine. We love what he’s done with these incredibly timely illustrations, highlighting the plight of Palestinians and turning something horrific into something beautiful. To see how art and illustration can give us new ways of seeing things, finding beauty and changing our views is always exciting. See more of Gebreel’s work here. This entry was posted in Illustration and tagged Gaza, Illustration, Tawfik Gebreel on August 20, 2014 by stellenboschacademy. George Steinmetz specialises in aerial photography and his recent photo series ‘Summer Over The City’ for the New Yorker magazine is a great example of his work, which shows us the hidden patterns and unseen parts of a city as great and well known as New York. Steinmetz, who usually works from a paraglider, used a helicopter for this project – spending time learning more about the city he almost calls home (he lives in New Jersey, which is close enough). For more of Steinmetz’s work, have a look at his website over here. This entry was posted in Photography and tagged Aerial, George Steinmetz, New York, photography on August 18, 2014 by stellenboschacademy. This promo piece for Nike shows that kind of thinking exactly. When you’ve created the world’s most flexible shoe, why would you package it in the usual way? This smaller box, which is just 1/3 the size of a normal shoe box, uses less cardboard and takes up less packing space. This entry was posted in Design, Inspiration and tagged Nike Free 5.0, Packaging, Shoebox on August 15, 2014 by stellenboschacademy.